Dr. Mansour loves helping people gain confidence in their smiles and educating them about their oral health. He believes that by achieving good oral health, he can help his patients achieve a higher quality of life. 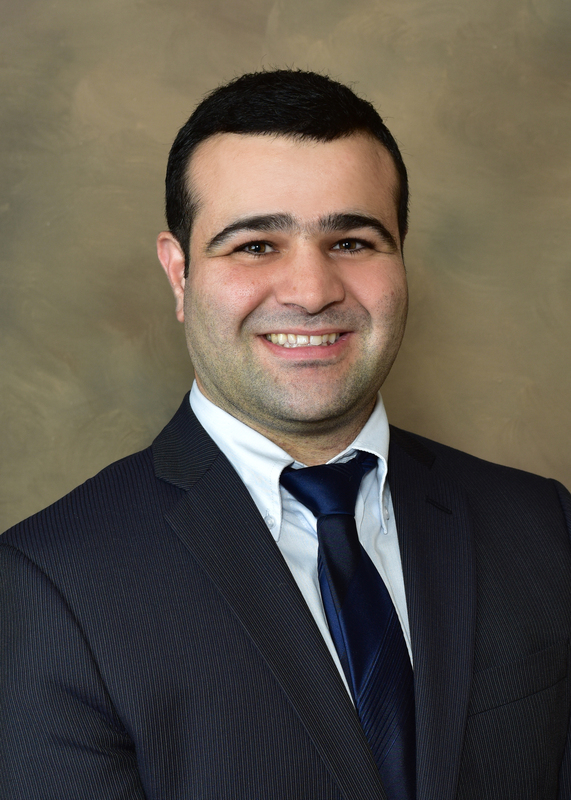 Dr. Mansour also enjoys spending time getting to know his patients beyond just their oral hygiene. Dr. Mansour attended dental school at the University of Minnesota. He is currently a member of the Wisconsin Dental Association and the American Dental Association since 2015. Dr. Mansour enjoys traveling and spending time with his family.